A great domain name tell your customers about your business. 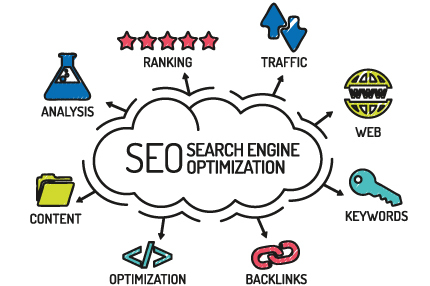 It helps establish your business industry and also the business’s identity. There are several popular domain name in Malaysia such as .MY, .COM, .COM.MY and .ASIA. 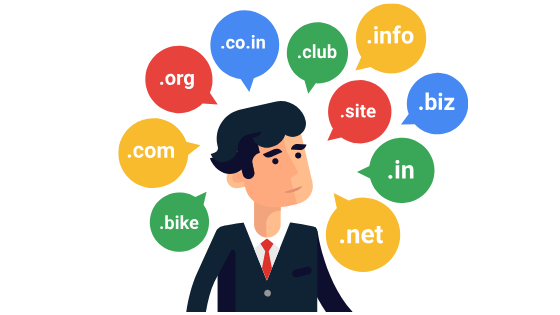 It also help your business increase traffic and less confusing for your customers if your company name is same with the domain name that you registered.